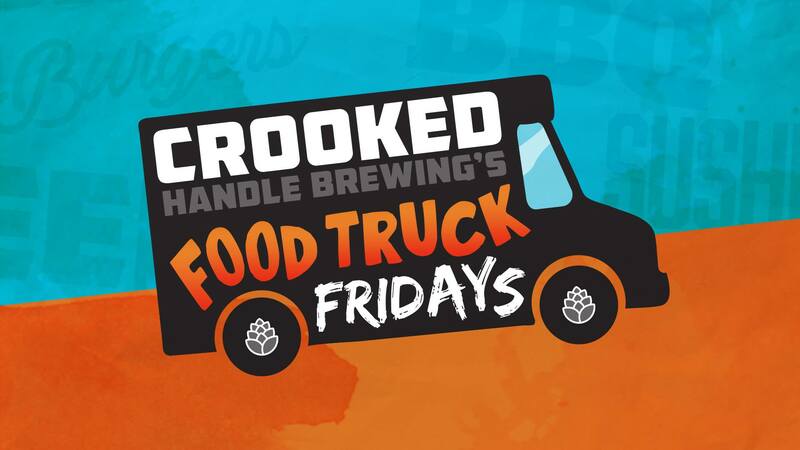 Courtland's Mobile Grill - Crooked Handle Brewing Co.
Courtland’s Mobile Grill comes highly recommended! They serve a variety of sandwiches, wings and appetizers. We’ve heard they have one of the best burgers in town!